Emigration is arguably the greatest legacy of the Great Irish Famine. 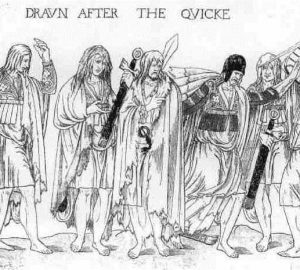 Between 1846 and 1851, 1.25 million Irish people passed through the port of Liverpool alone to escape the Great Hunger. This is their story. The exodus of refugees fom Ireland after 1846 transformed the Great Famine from an Irish catastrophe into a global phenomenon as these people established Irish communities across the world. It is there fore fitting then that the show opens with a story from the Canadian city of Montreal in the 1870s. 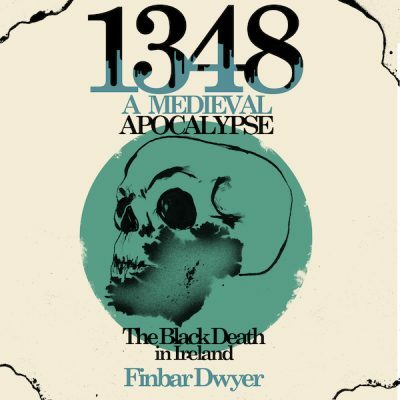 deburcararebooks.com/podcast – Ireland’s largest stockist of rare books with titles from the 16th century to the present day. 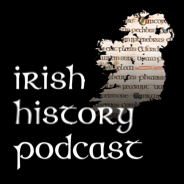 The highly recommended “Transactions of the Central Relief Committee of the Society of Friends during the The Famine in Ireland” I have used this repeatedly throughout the series and is the source of quotes in this podcast. Its a hardback collection of accounts, reports and letters written by quakers who were helping famine victims.